Unions are the voice of Britain at work. More than 6 million people have joined a union – from nurses to checkout assistants to lorry drivers to airline pilots. Unions help workers get together, stop people being treated unfairly and get a better deal from their employers. They’re there when times are tough – providing free legal advice if you need it. There are lots of discounts and offers for union members too. And every year they help more than 200,000 people get the training and learning opportunities they need to move on in their career. Isn’t it time you joined a union? The original May Day celebrations date back to 1886 when workers in Chicago held a general strike for an eight-hour workday that was then brutally suppressed. 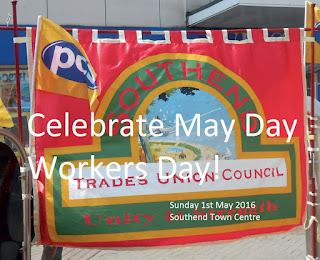 workers of all lands would demonstrate together for the eighthour day on Mayday. An international protest took place on Sunday 4th May 1890, and in London alone attracted 300,000 protesters to Hyde Park. 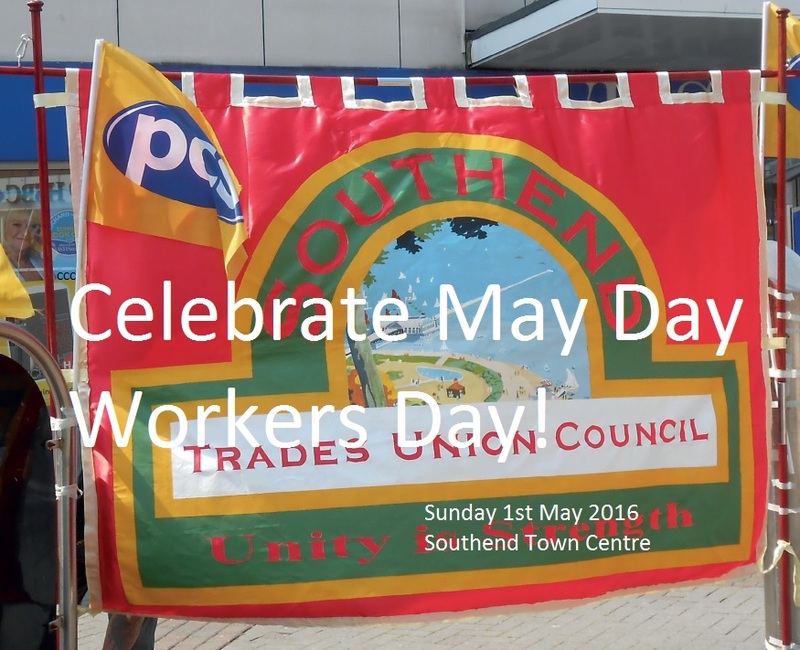 Across the globe, labour activists sought to make May Day an official holiday to honour labour. People fought for the rights and dignities we enjoy today, but we can’t take them for granted. We now face the Tory government’s austerity policies, cuts to public services, a crisis in housing and attacks on our trade union rights. That’s why May Day is still important. 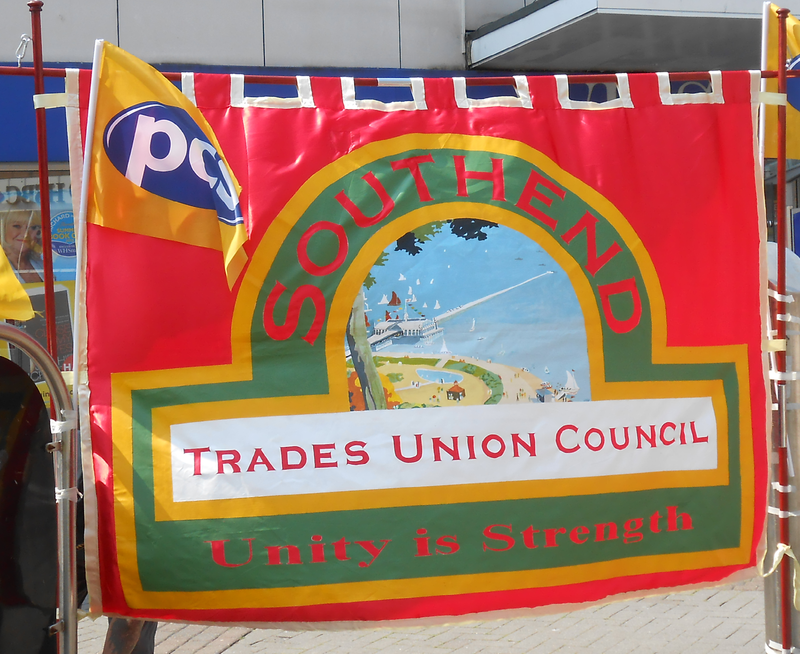 That’s why Southend Trades Union Council campaigns for workers rights, for strong trade unions and for social justice .